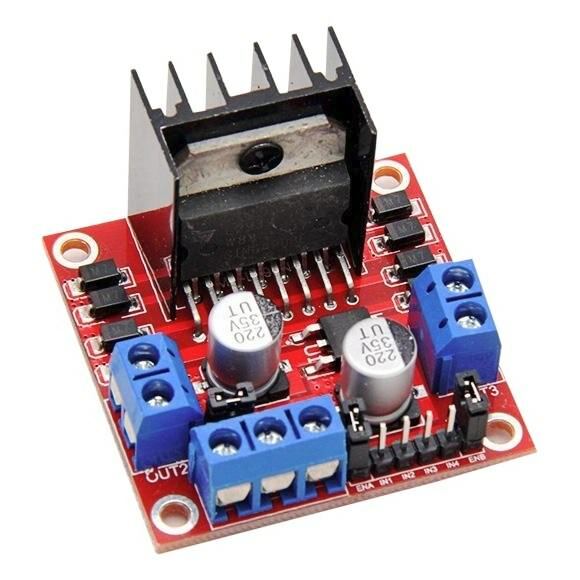 You can connect the module directly to your Arduino/Genuino Uno or Mega, or a breadboard, without soldering using the supplied connector, and then control your motors, relays, solenoids or stepper motor from MECControl. 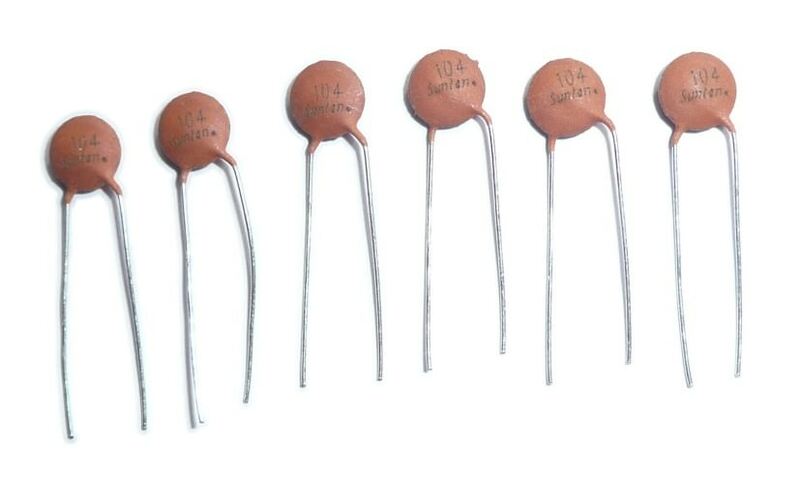 Six 0.1µF ceramic capacitors are also supplied with this module should you need them to suppress electrical noise from your motors, relays or solenoids. A 12V DC power supply should be connected between the +12 and GND terminals. 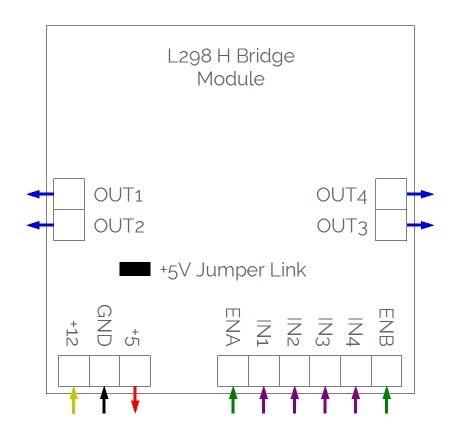 A 5V DC 0.5A regulated supply is then available for use from the +5 terminal, as long as the +5V Jumper Link is inserted. Motor A should be connected to the OUT1 and OUT2 terminals, and is then controlled by the ENA, IN1 and IN2 inputs. Motor B should be connected to the OUT3 and OUT4 terminals, and is then controlled by the ENB, IN3 and IN4 inputs. The ENA, IN1, IN2, IN3, IN4 and ENB inputs may be connected to any of the digital pins on your Arduino/Genuino Uno or Mega, labelled 2-13 on the Uno and 2-53 on the Mega. However, if you wish to control the speed of your motors, they must be connected to digital pins 3, 5, 6, 9, 10 or 11 on the Uno or digital pins 2-13 or 44-46 on the Mega . 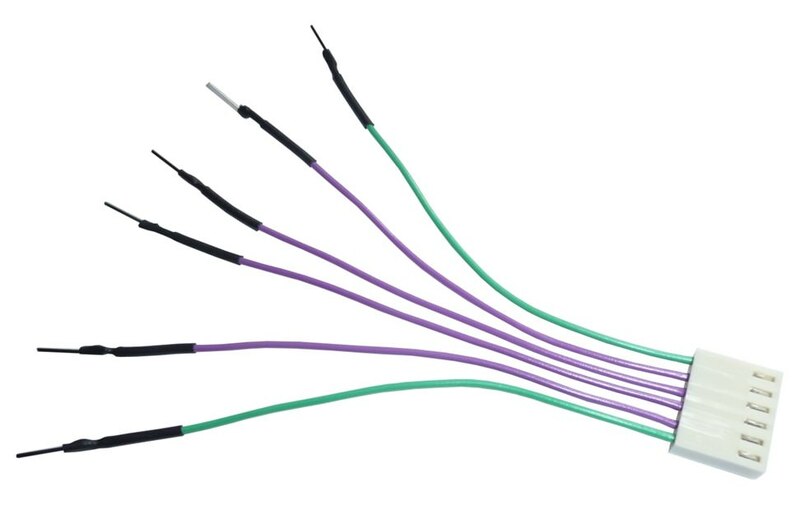 Coils should be connected between the OUT1, OUT2, OUT3 or OUT4 terminals and the GND terminal, with the ENA and ENB terminals connected to the +5V terminal. They are then controlled by the IN1, IN2, In3 and IN4 inputs. The IN1, IN2, IN3, and IN4 inputs may be connected to any of the digital pins on your Arduino/Genuino Uno or Mega, labelled 2-13 on the Uno and 2-53 on the Mega. The four phase leads from a unipolar stepper motor should be connected to the OUT1, OUT2, OUT3 and OUT4 terminals, with the common lead connected to the GND terminal. Two of the phase leads from a bipolar stepper motor should be connected between the OUT1 and OUT2 terminals, with the other two phase leads connected between the OUT3 and OUT4 terminals. The ENA and ENB terminals should be connected to the +5V terminal. The stepper motor is then controlled by the IN1, IN2, In3 and IN4 inputs.